The weather is getting warmer, the days are getting longer and the FIFA World Cup is drawing closer. That can only mean one thing; we are getting close to summer time! Here at the US Sports Institute (USSI) we have lots happening in preparation for an exciting summer of sports. Below you’ll find a few paragraphs detailing all that’s been happening with us. The 2014 FIFA World Cup is going to be hosted in Brazil this summer, and although the build up may have been mired by controversy now with less than 30 days to go the excitement around the office is palpable. Who do you think will win perhaps the most coveted trophy in international sports? FIFA rankings have a top 4 comprised of Spain, Germany, Portugal and Brazil. Many would say they are the safe-bets, but when it comes to knock-out soccer you just never know. The FIFA World Cup runs from June 12th through July 13th. 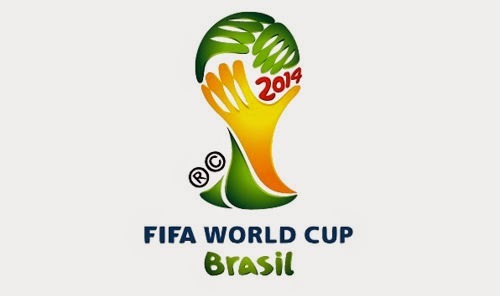 You can find the FIFA World Cup website here. 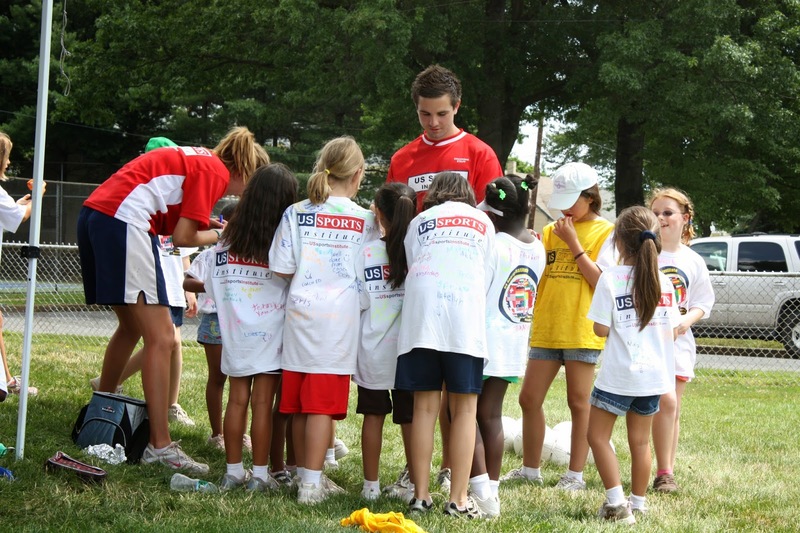 Every year our summer camps host almost 20’000 kids over thousands of locations across the East Coast. It is the busiest and most exciting time of the year! Our staff are working hard to prepare all of the facilities, resources and equipment for what will be an amazing summer of sport where we will be hosting multiple different camps, classes and clinics for different sports. Ranging from our week long multi-sport camps all the way to one-on-one Tennis lessons! To find out more, click here, where you can search for the perfect summer activities. Kids & Staff at a USSI Summer Camp!